Mission Activate started as an idea during the 2017 Youth Summer Mission Trip to Colorado. The next year was spent planning, and thinking, until the 2018 mission trip to South Carolina rolled around. 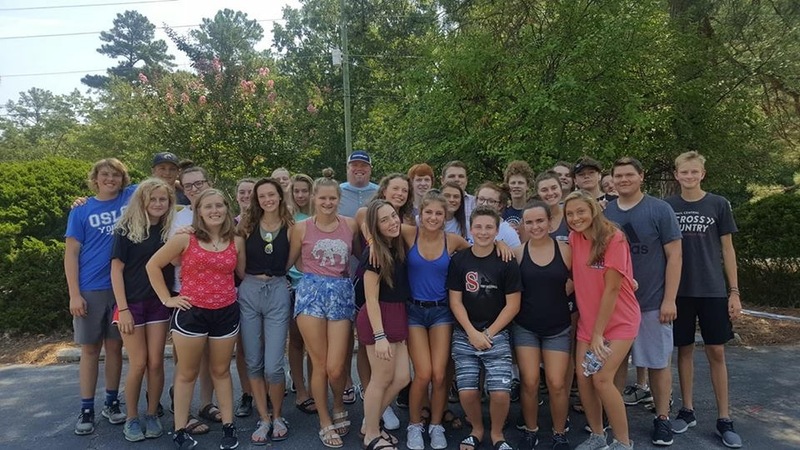 While serving on the South Carolina mission trip, the youth decided that we wanted to prolong our services to the community, and we wanted to start serving our own community as well. We set a goal during the trip, that we would have Mission Activate up and running by the fall. We wanted to feel like we were carrying on our mission in our hometown. Our goal for Mission Activate is to get our youth more involved in the church through helping our community. Once a month, we go out and do a service to our community. The service could range anywhere from volunteering at a local nursing home, to going to downtown Minneapolis to hand out meals, blankets, or whatever is needed at that time. We are really proud of the relationships we made during the South Carolina mission trip. As a youth group, we are excited to continue our mission and to carry out God’s work through our hands! Check out our Facebook page and Instagram account!